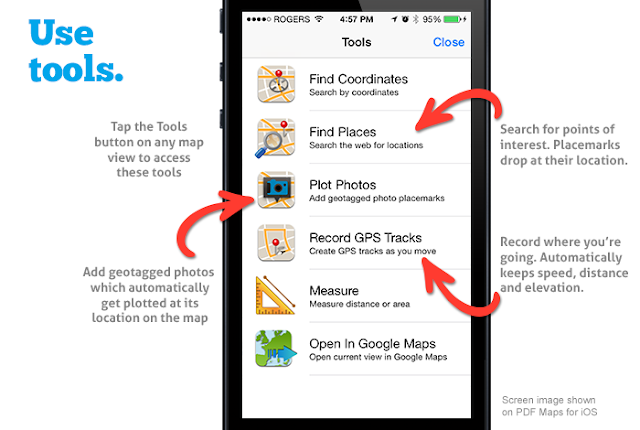 PDF Maps is a mobile map application that enables you to download maps for offline use (doesn't use data) on your Apple iOS or Android smartphone or tablet. 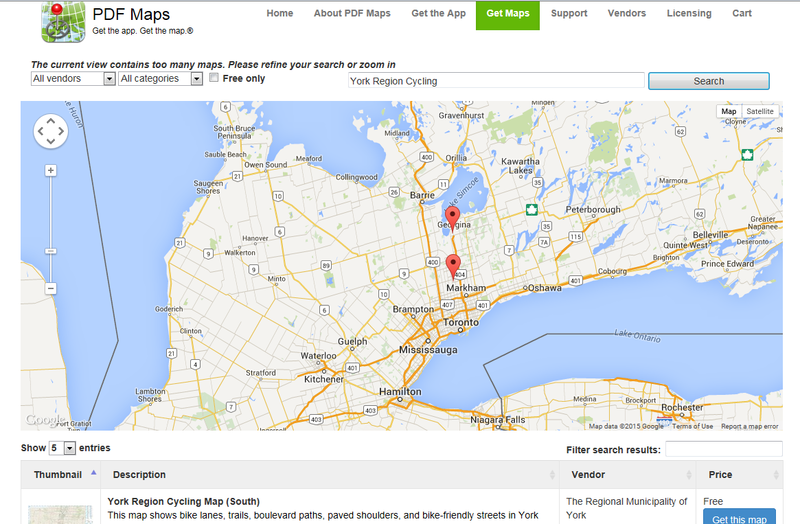 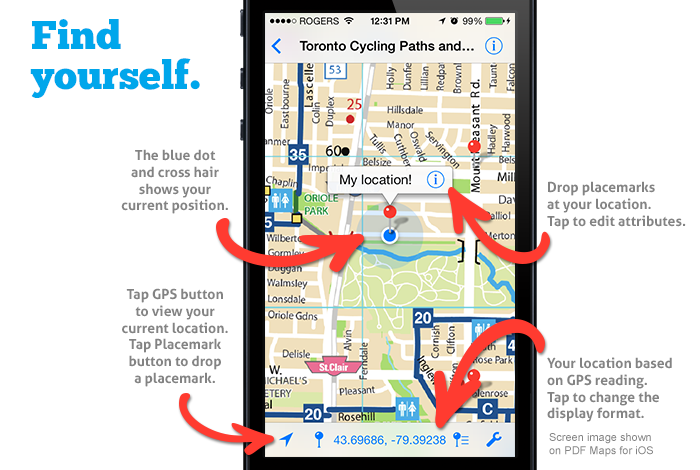 Use your device's built-in GPS to track your location on the map. Plot and recod information about locations, import and export placemarks, measure distance and area, and even plot photos.